We work hard to make your life easy. Create a seamless experience for your users with plug and play single sign-on (SSO), including Salesforce and Active Directory login options. Manage files using existing file management like Box or O365. Update your users, locations and teams in real time or build applications to transform your business using our RESTful enterprise API. Exceed your IT department’s standards and offer an integrated service that fits into your existing collection of modern services, allowing you a flexible modular approach to your enterprise digital architecture. 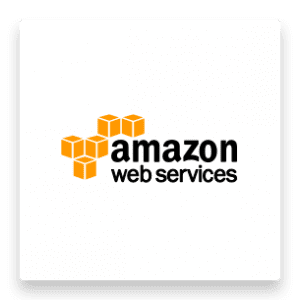 We are a cloud company, operating on a managed Amazon Web Services infrastructure. We provide an enterprise scale service that is both stable and secure. We are ISO 127001 compliant and run regional deployments that satisfy central government departments and large organisations. 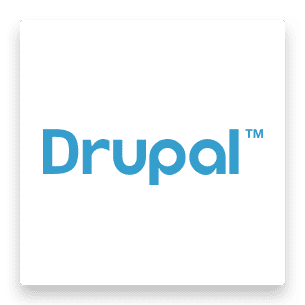 Our product is Drupal-based and open-source driven. The company management team previously built one of the most respected Drupal developer agencies in Europe (i01). This means we enforce high development standards, using proven open-source strategies of sharing our code and provide high-quality continuous improvements. Track your interactions as part of a holistic business information reporting strategy. 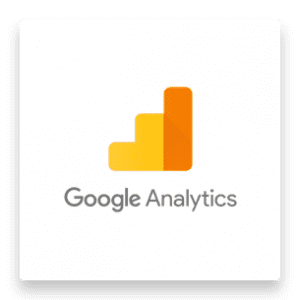 Alongside our in-product dashboards, and using industry standard client tracking such as Google Analytics, this allows organisational information to be delivered to the desktop for analysis with tools like Power BI or Yellow Fin. Ensure day-to-day business continuity when you implement our intranet by integrating your G-Suite applications seamlessly. 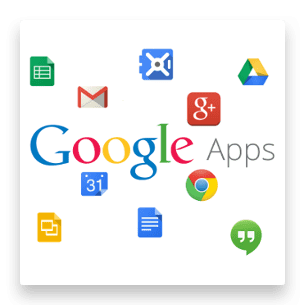 If your organisation has a Google Apps account, we can enable Google Docs, Gmail and a whole host of Google-related AppExchange applications. Login and logout using your existing directory single sign-on and personalisation. 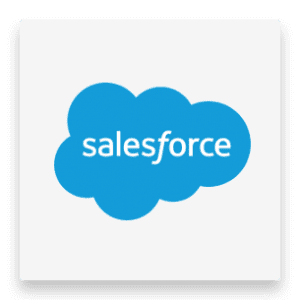 Enable licensed Salesforce users and their Community users to login via a Community landing page. Full licence users still have the option to do two-factor authentication and maintain operational security. 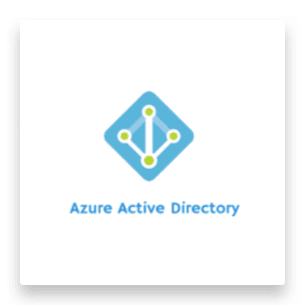 Use the registered app in the Azure AD portal to set specific permissions. We have experienced staff who have worked with 100,000+ user organisations to successfully configure SSO in the cloud. 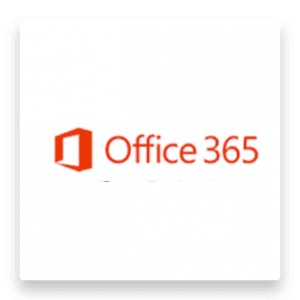 We work with Office 365 (O365), Sharepoint Online and OneDrive for Business. You retain full access and version control, enabling you to upload documents seamlessly and share documents uploaded by colleagues. 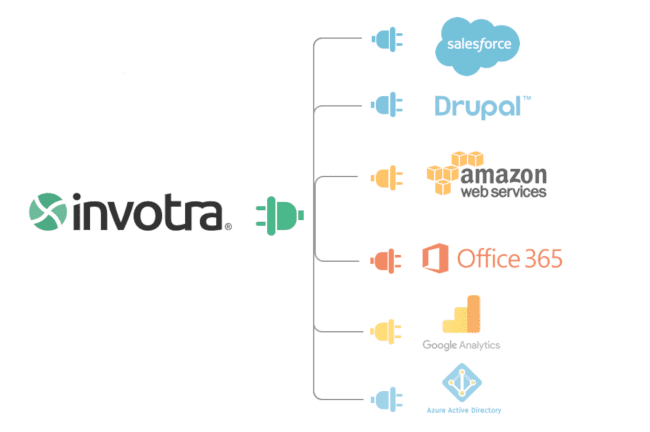 In addition, you can create accurate directory structures and search for stored documents from within the Invotra platform. 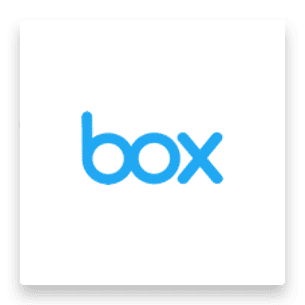 We use Box API (Application Programming Interface) to upload, save, and present documents. This enables fast, secure and stable file management. With Box version history you can track changes to documents. Search stored files from within the Invotra platform.